North Korea, or the Democratic People's Republic of Korea (DPRK) as it is called officially, is an intriguing destination but hardly accessible for the independent hiker. 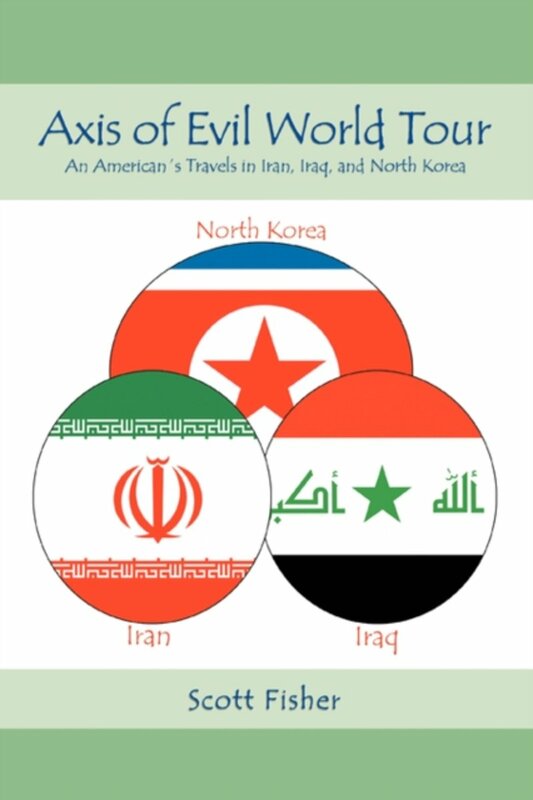 Traveling to North Korea is not difficult, but you need to book your tour (including visa) in advance. 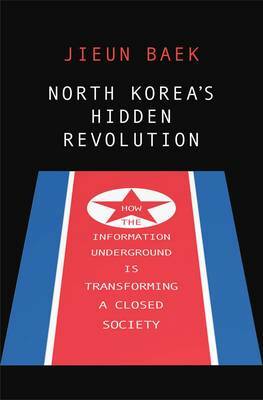 Once inside North Korea, you cannot travel around freely. Whether in a group or on a private tour, you are always accompanied by one or two guides who determine where you can and cannot go. Your itinerary is fixed in advance, although changes are frequent, and often for reasons which will remain unclear to you. But don't be discouraged: you can travel there! Best places for a day hike are the Kumgang mountains in the southeast near the border with South Korea, or Mount Paekdu area in the far north if you are lucky enough to catch a flight there. Less strenuous options are Mount Myohyang area to the northeast of Pyongyang, and in the southwest: Mount Changsu between Haeju and Sariwon, and Mount Suyang near Haeju. 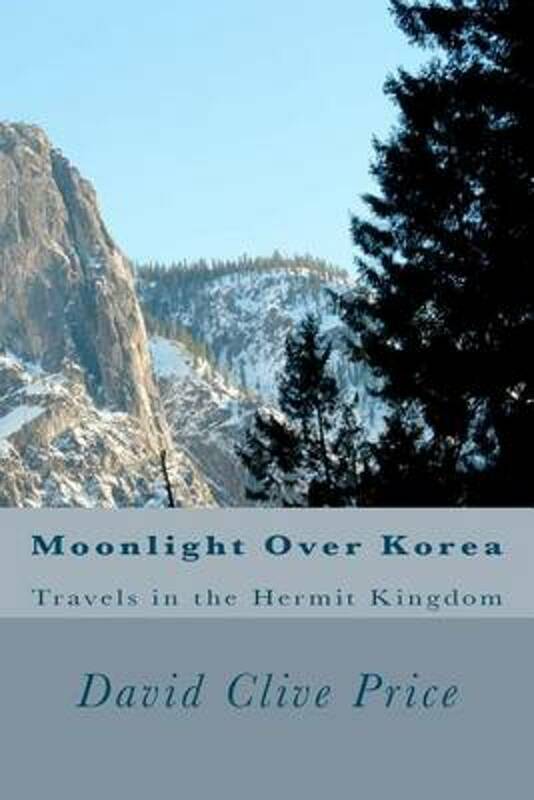 Geographically North Korea has considerable potential as a hiking and trekking destination. The country is largely mountainous, particularly in the north and northeast. There is a main granite mountain ridge running uninterrupted from north to south along the entire length of the Korean Peninsula called Baekdu-Daegan, or White Head Great Ridge. It starts at North Korea's highest peak, the volcanic Mount Baekdu (2744 m), on the Chinese border in the north. It ends in South Korea at Jirisan. The ridge is the watershed of the Korean Peninsula, and never once crossed by water. Numerous subsidiary ranges extend from the main ridge to form a landscape of mountains, waterfalls and river valleys. Worth mentioning is an interesting project called Baekdu-Daegan Trail, meant to one day cover the entire length (1700 km) of the ridge through both North and South Korea. Until now only the 735 km South Korean section is actually hikable (more info under South Korea). Initiator Roger Shepherd, from New Zealand, has made several exploratory trips over the past years into North Korea to climb the ridge. To get an impression, check the link below. All you need to know about the Baekdu-Daegan Trail by Roger Shepherd, founder of Hike Korea. The literature section has some nice reports on his visits to North Korea. 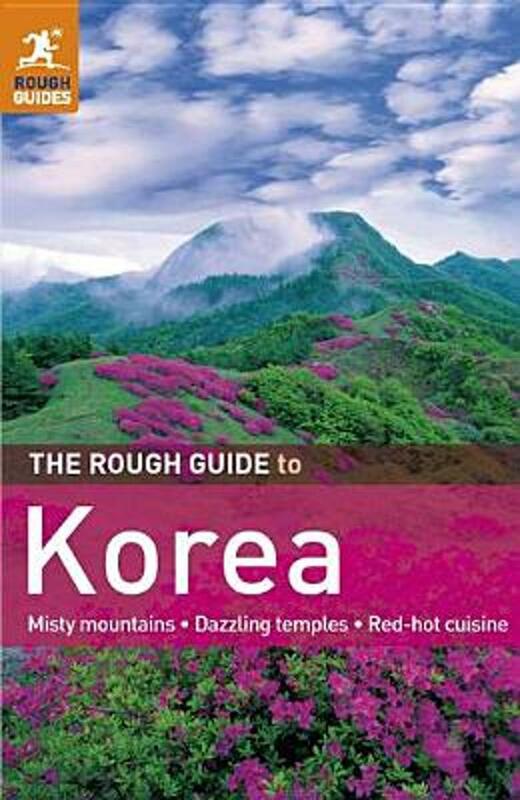 Possibility to order the guidebook on Baekdu-Daegan Trail covering South Korea.